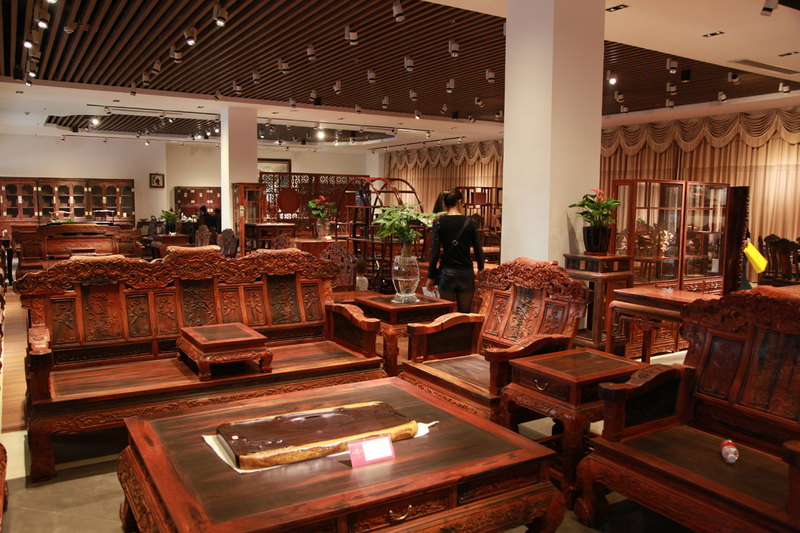 Chinese demand for rosewood driving illegal timber trade worth hundreds of millions of dollars per year. Chinese loggers primarily cut and move the logs into Yunnan province through Kachin State, where ethnic groups have been at war with the Myanmar government for years. Forest loss has accelerated in Myanmar in recent years, doubling since 2009. An illegal timber trade has flourished for the past twenty years, extracting Myanmar’s frontier forests and taking them over land into China virtually unimpeded. A new report by the London-based Environmental Investigation Agency (EIA) details the illicit trade, which the report’s authors say is one of the largest illegal timber markets in the world, worth hundreds of millions of dollars every year. 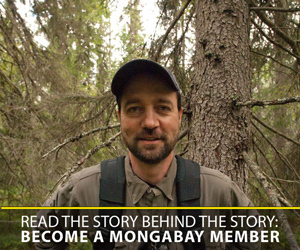 EIA’s Julian Newman told mongabay that one of the biggest drivers of the illegal timber trade is Chinese demand for rosewood (or hongmu). Supplies from other countries are dwindling, Newman said, and some species, like Thai rosewood, are protected under the Convention on International Trade in Endangered Species (CITES). Chinese traders have focused on Myanmar, primarily cutting and moving the logs into China’s Yunnan province through Kachin State, where ethnic groups have been at war with the Myanmar government for the better part of the past two decades. When EIA was out doing field work, Newman said, investigators saw fresh teak logs that they identified as having come from areas where hydropower dams are being built in northern Shan province. So logging associated with infrastructure projects appears to be another driver of the illegal timber trade, he said. 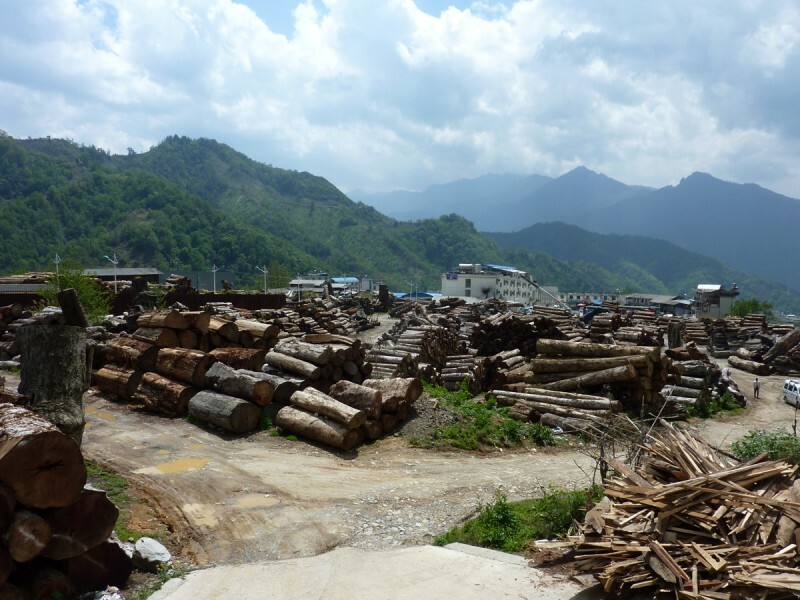 Myanmar became the biggest single supplier of rosewood logs to China in 2013 and, according to the report, its natural forests are declining at a rate of two percent per year. Forestry officials in Myanmar have publicly expressed concern about the situation and have even stepped up some enforcement against smuggling of rosewood. But “China does not appear to be concerned as long as taxes are paid upon import on its side of the border,” Newman said. He’s hoping that a recent diplomatic incident, in which 155 Chinese loggers were arrested in Myanmar last July and sentenced to life in prison before receiving a presidential pardon, will finally bring the problem to the attention of the central government in Beijing and spur action. The trade is clearly illegal under Myanmar law, which says that all wood must be exported via Yangon port, and also flouts a log export ban adopted by the country, according to EIA’s report. The Chinese Government, meanwhile, officially opposes illegal logging, and has stated it will respect the forestry laws of other countries. Talks are scheduled for September 24 between forestry officials from both countries, but they will not involve anyone at the ministerial level. “The aim of the meeting is information exchange on the cross-border timber trade, and there is talk of a memorandum of understanding between them being drafted soon,” Newman said. Satellite data show the region where much of the logging has taken place, according to the report’s authors, lost 5.7 percent of its tree cover from 2001 through 2014. 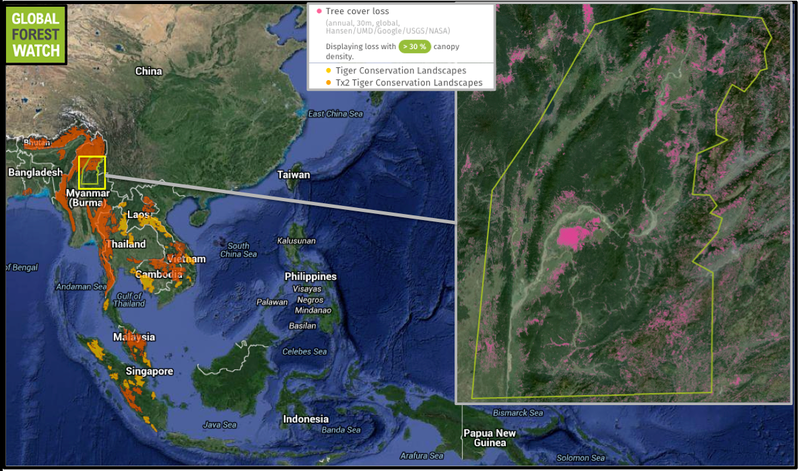 The area is part of the Indo-Burma biodiversity hotspot, and half of it is designated as a TX2 tiger conservation landscape, which means its wild tiger population could double through proper conservation and management by 2020. 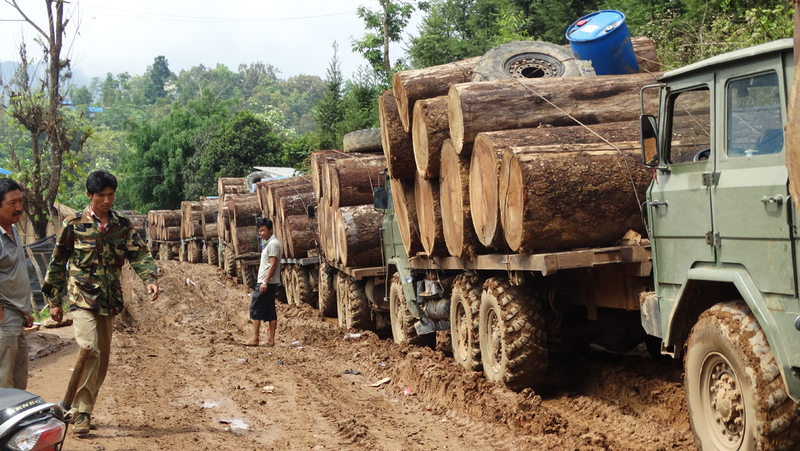 Myanmar’s timber export ban was implemented in April 2014. However, tree cover loss seems to have accelerated in the region since then. According to Global Forest Watch, 7,813 FORMA alerts occurred in the region between April 2014 and August 2015, whereas 3,920 alerts occurred in the same timespan immediately before the ban. 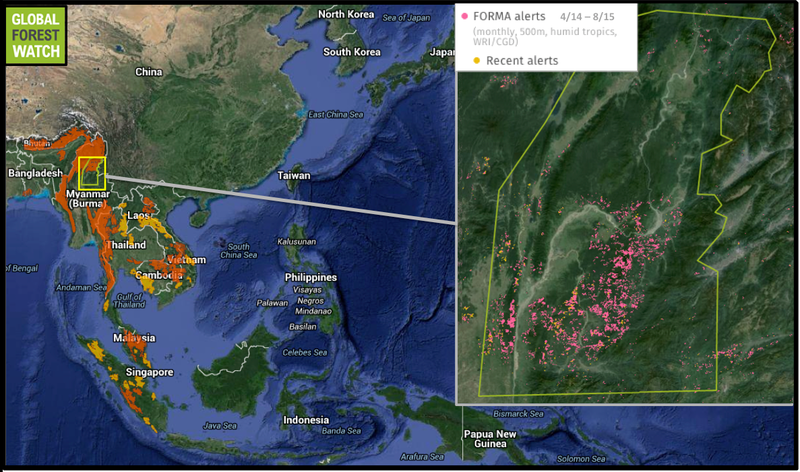 FORMA detects areas where tree cover loss is likely to have recently occurred.